LLCs are only for the big guys, right? 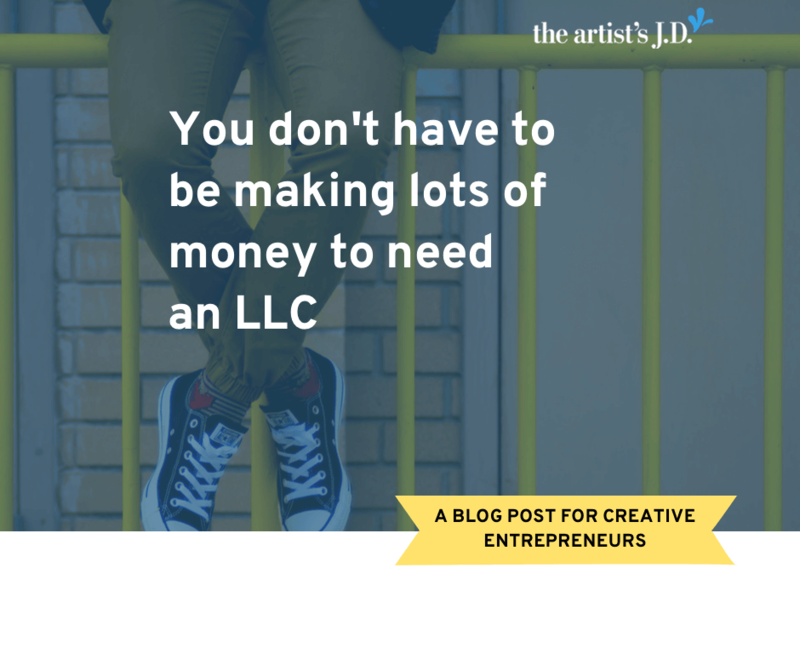 Often creative business owners think LLCs aren’t necessary. They think that because they are starting out and not making much money that they don’t need one. 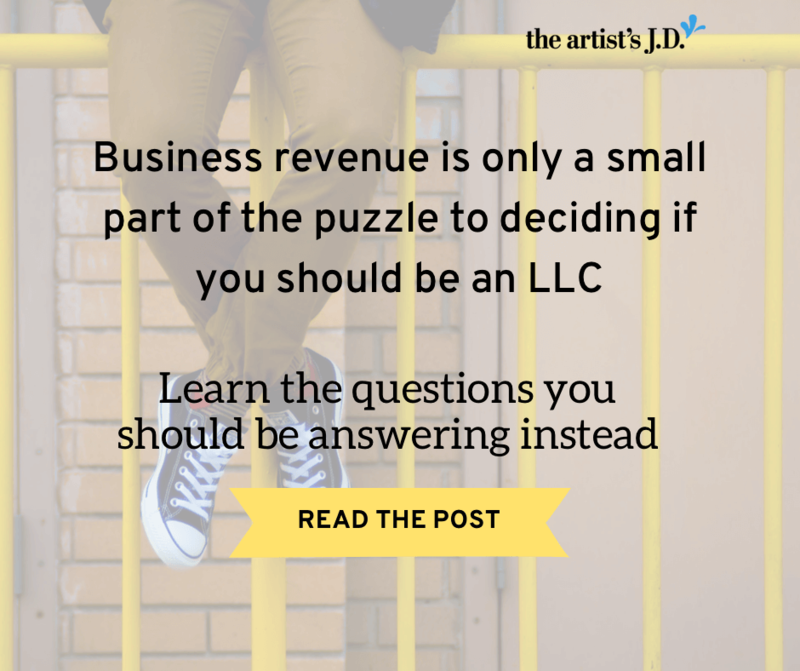 But business revenue is only one small piece of the puzzle in making the decision to create an LLC. One of the most common ways to limit your business liability is creating an LLC or corporation. 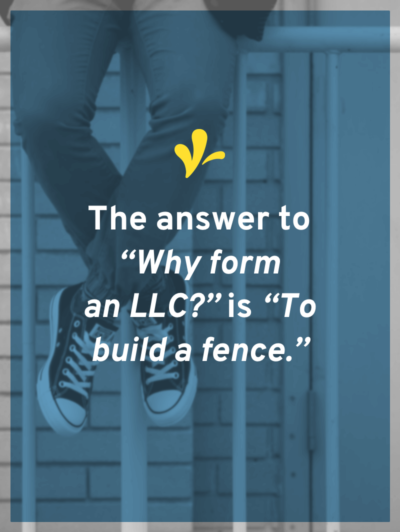 I like to describe the legal concept of limited liability as a fence. This fence separates your business and personal lives. And when you are either of these, the law doesn’t see a difference between your life and your business. Say, for example, you get sick. And after doctor and hospital bills, you owe thousands of dollars. So you pay everything you can afford from your personal savings account. But you still owe more money. 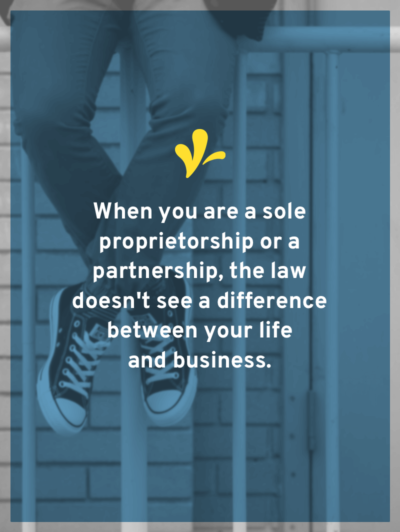 If you are a sole proprietorship or partnership, it doesn’t end there. You’ll have to pay the rest out of your business savings account. But if you are an LLC or corporation, it does end there. You can’t be forced to use anything your business owns to pay your medical bills. The reason it ends there is because you’ve built that fence. And once you do, the law treats them as their own things. The fence assures that anything that goes wrong stays on that side of the fence. And you only need to use things on that side of the fence. 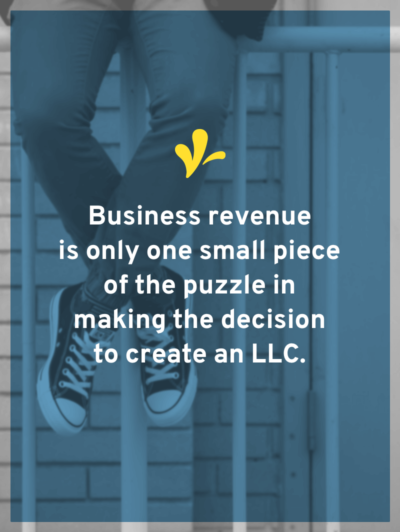 And because you are creating an LLC to build a fence, business revenue is only a small part of the equation. 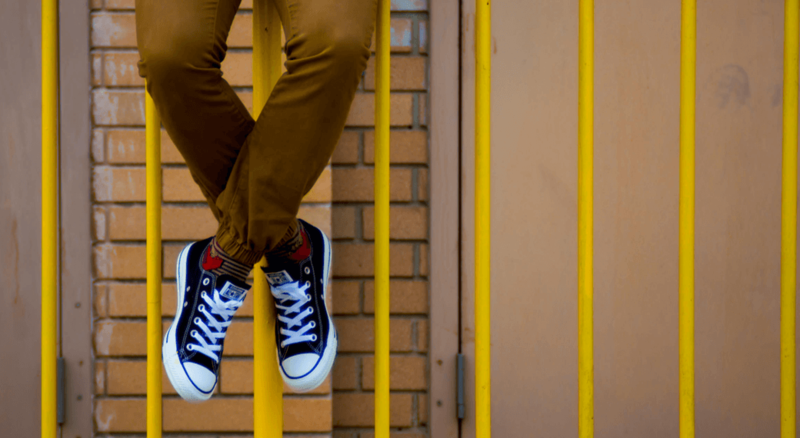 So how do you decide if it’s time to become an LLC? 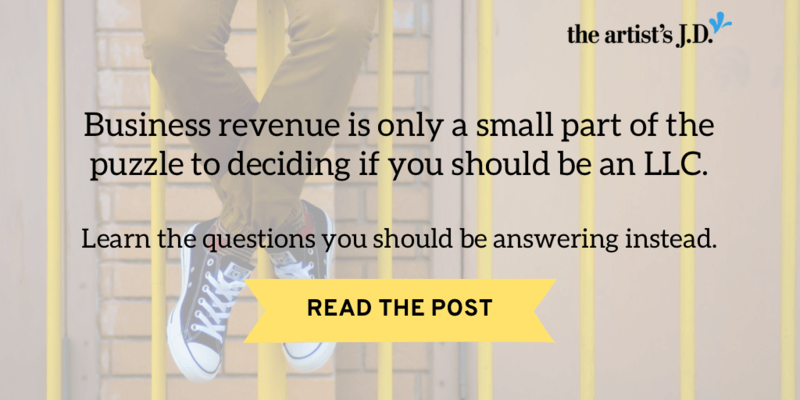 I’ve found the easiest way to help my clients decide is by walking them through 13 questions. And after talking them through, we are able to come to a decision about if it’s time to make the switch. Want to see all 13 questions? Grab them using the form below. All 13 questions should play into your decision, but here are the five that often tip the scales. Do you have any retirement savings? 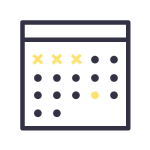 What’s your average bank account balances each month? If you are married, then you’ll think about not only the things you own but also anything you jointly own with your spouse. If you are married and are in a community property state, then it gets even more complicated. The complication comes from the fact that in those states spouses share everything earned during the marriage. Have you and your spouse bought a home since you’ve been married? What’s your average joint bank account balances each month? How much does your spouse earn from his/her job each month? Does your spouse have any retirement savings through his/her employer? If you’ve got assets that you want to safeguard, then an LLC might be a good choice for your business. Next up, you’ll want to think about how you plan on financing your business. Will you be using funds you have? Will you be getting a loan or line of credit? Will your family/friends be investing in your business? 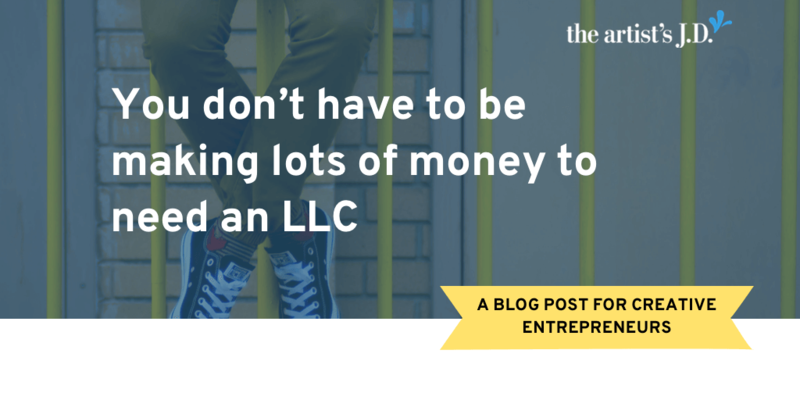 If you will be getting money from anyone else, then you are probably better off being an LLC. Some businesses are more likely to be sued than other businesses. Own a brick and mortar or can the public come to your studio? Your risk is higher because someone could slip and fall while in your space. Make cosmetics? Then you have a higher risk because someone could have an allergic reaction to your product. 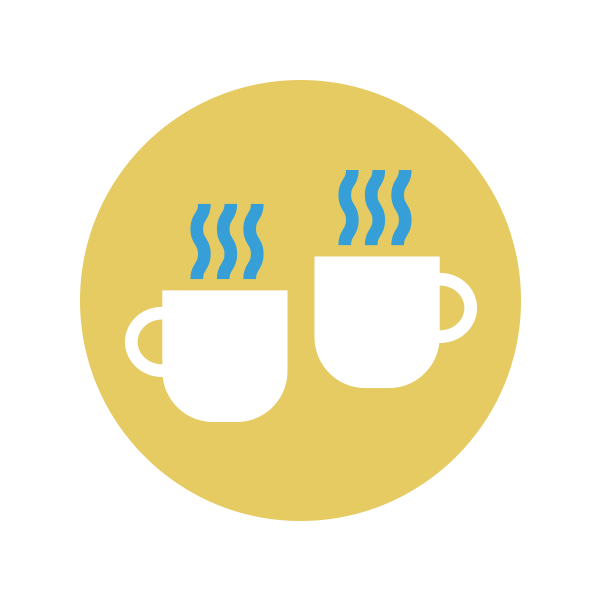 Give business advice? Then your risk is higher because a business could claim they failed due to your advice. But the big biggest risk of all is hiring employees. 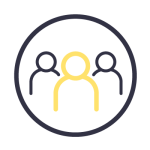 Your risk of a lawsuit goes up as soon as you hire your first employee. And even more so, once you have to fire an employee. 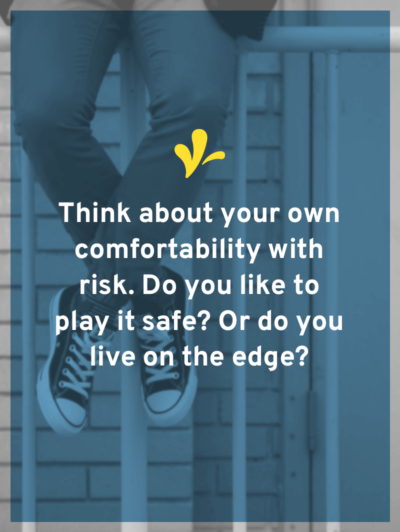 In addition to your risk, you should think about your own comfortability with risk. Do you like to play it safe? Or do you live on the edge? An LLC might be a good fit when your business’ risk of being sued is greater than you are comfortable with. As a small business owner, I sometimes have a hard time separating my personal life from my business. But you need to think about the long-term future of your business. Do you see the business only working if you leading it? Do you want it to continue to operate after you leave? 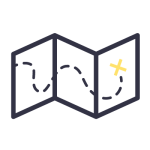 If you want the later, then the only way to make this happen is to set up the business as an entity. This means that an LLC might be a good choice. But one way to make this less painful is by opting for S corporation status with the IRS. Both LLCs and corporations can make this choice. 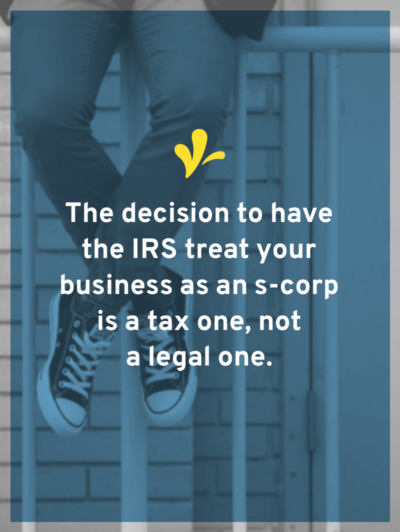 The decision to have the IRS treat your business as an s-corp is a tax one, not a legal one. Because it’s a tax decision, you’ll dig into things with your bookkeeper/accountant. And she can help you to decide if you would have tax savings by electing for this status with the IRS. And if an s-corp makes sense, then the only way to elect this status is by becoming an LLC (or corporation). 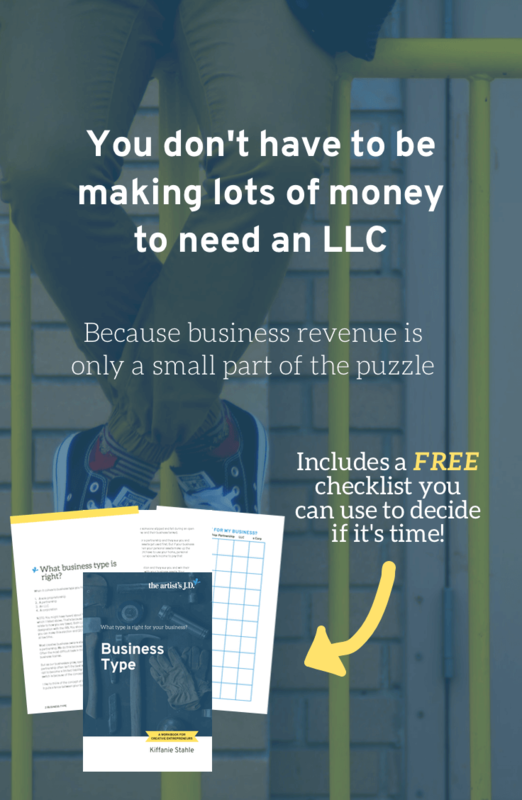 Creating an LLC isn’t only for businesses with lots of revenue. And you might want a fence before your business is making lots of money. 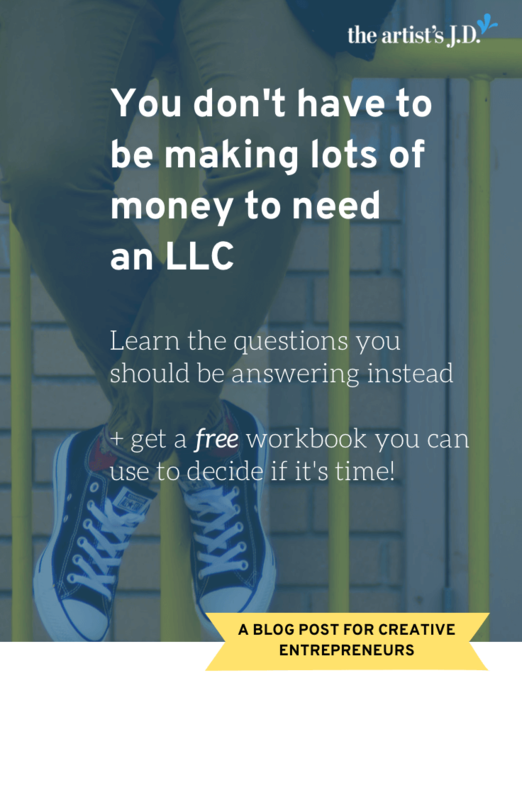 Want a workbook to help you think through these topics and decide if it’s time to become an LLC? Enter your info below. 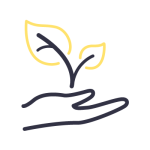 What are your questions about starting an LLC? Let me know in the comments below.